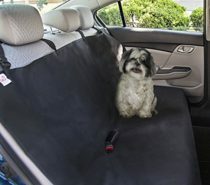 Of course you want to take your dog along for the ride. 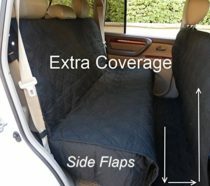 That is why we have a great selection of seat covers available for you. 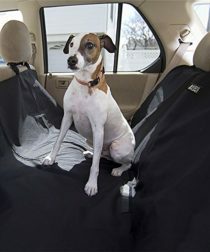 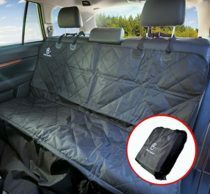 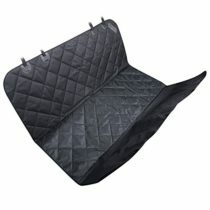 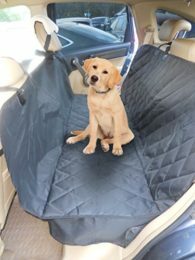 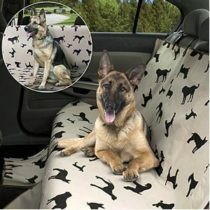 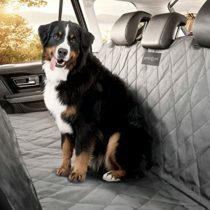 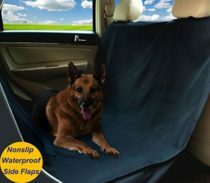 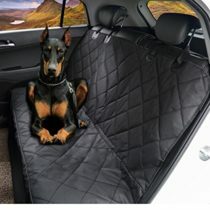 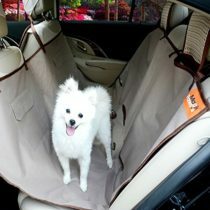 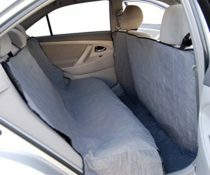 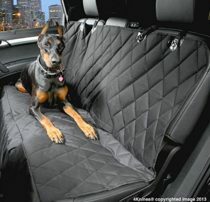 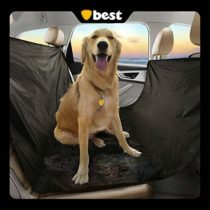 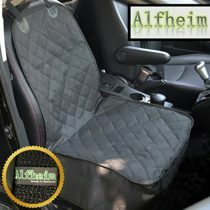 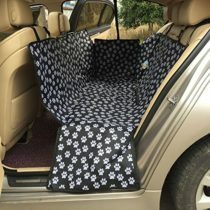 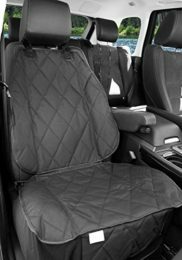 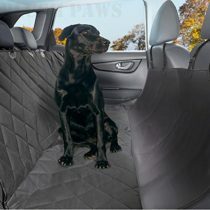 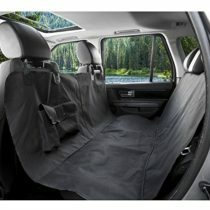 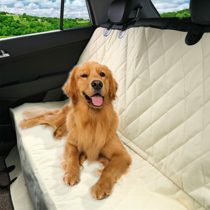 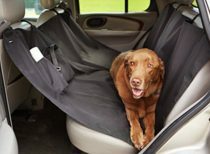 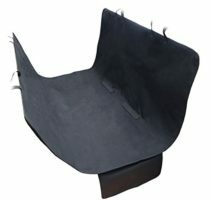 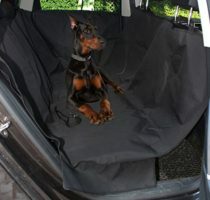 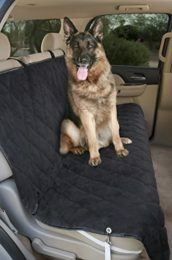 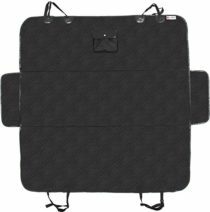 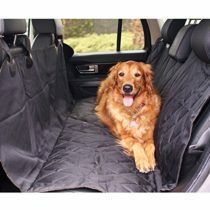 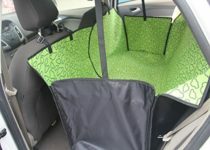 Buy a seat cover for you car to keep it looking great while also giving your dog a chance to travel with you.